Enjoy a fun evening with complimentary wine and beer, dinner, dessert, and live and silent auction. Platinum: $5,000- Table for 10 with preferred seating, free valet parking for one car, premium logo recognition in program and multiple pages on gala website, logo with link displayed on all smartphone devices during event, inclusion in photographer's VIP list, opportunity to address the audience (if desired), logo displayed on table signage. Table for 10, logo recognition in program and gala website homepage, logo with link displayed on all smartphone devices during event, logo displayed on table signage, recognition at event. Table for 10, logo recognition in program and on gala website homepage, logo displayed on table signage. 4 tickets, signage prominently displayed at registration and bar area, logo in program, logo on gala website homepage, logo with link displayed on all smartphone devices during event. 2 tickets, signage prominently displayed at registration area, logo in program, logo on gala website homepage. Includes seating for 10, with complimentary wine and beer, dinner, dessert, live and silent auction. Help us continue to offer our life-changing programs free of charge to families! I have read and agree to the Terms and Conditions and give my consent to Down Syndrome Association of Central Kentucky to process my personal data. I understand I can revoke this consent at any time. Join us for cocktails, a delicious meal, magic, and the best live and silent auction in town, as we come together to support The Down Syndrome Association of Central Kentucky (DSACK). 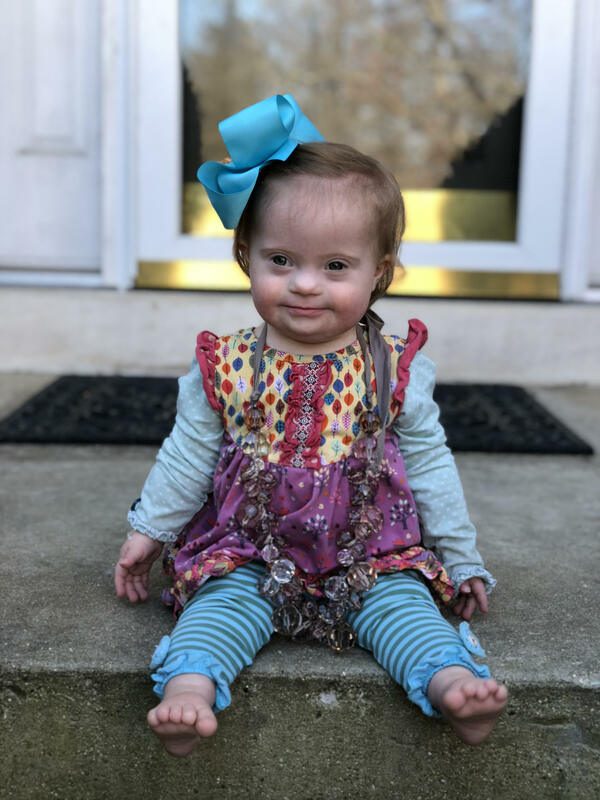 DSACK offers life-changing programs and services for people with Down syndrome from birth to adulthood. Funds raised at our gala will ensure new parents receive vital information in the hospital; children learn early math and literacy skills to succeed in school; teens learn cooking skills; adults attend class at our local community college; little ones and their families meet for playgroup monthly; and so much more. Everything we offer is free for our families, because no family should have to forego programs, classes, or events due to financial constraints. 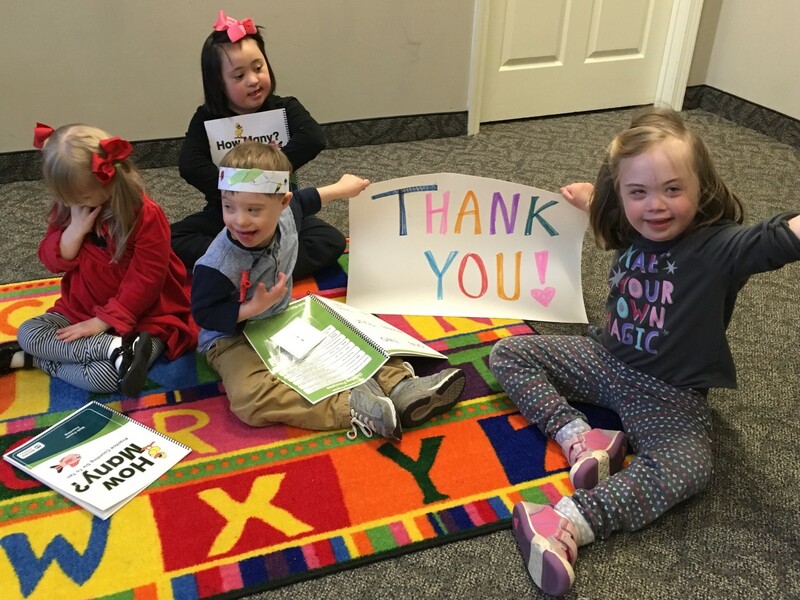 Together we can make the future brighter for people with Down syndrome. Every dollar we raise is reinvested into our mission to celebrate, support and educate! Thank you!